Nobody had ever heard of steel drums. Somebody gave me a book by Pete Seeger…. 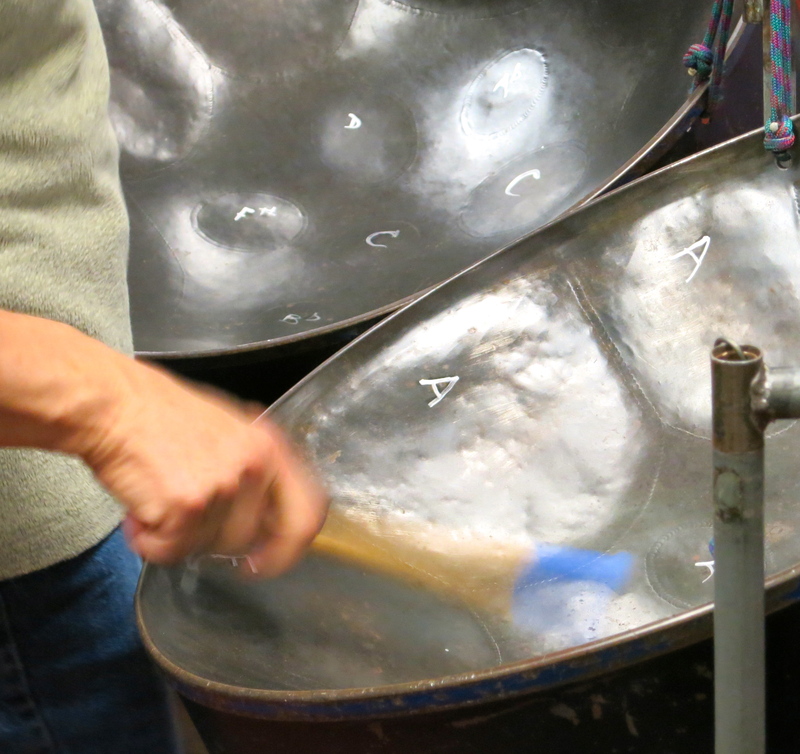 on how to make steel drums….I followed his direction….The pan was successful…. I made more…. Within a few years… Bingo… it took off! And now it’s pretty amazing. 1. 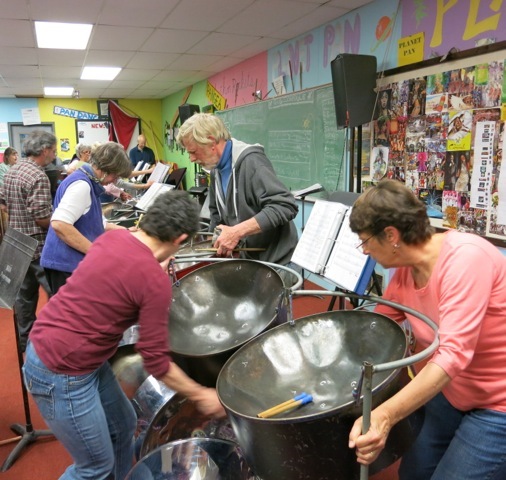 What led you to the mission of starting and conducting Flash in the Pans steel drum band? I got interested in steel drums when I was in high school. I bought a recording of steel drums that might have been the first record ever made of steel drums. They were so new in the 1950’s. 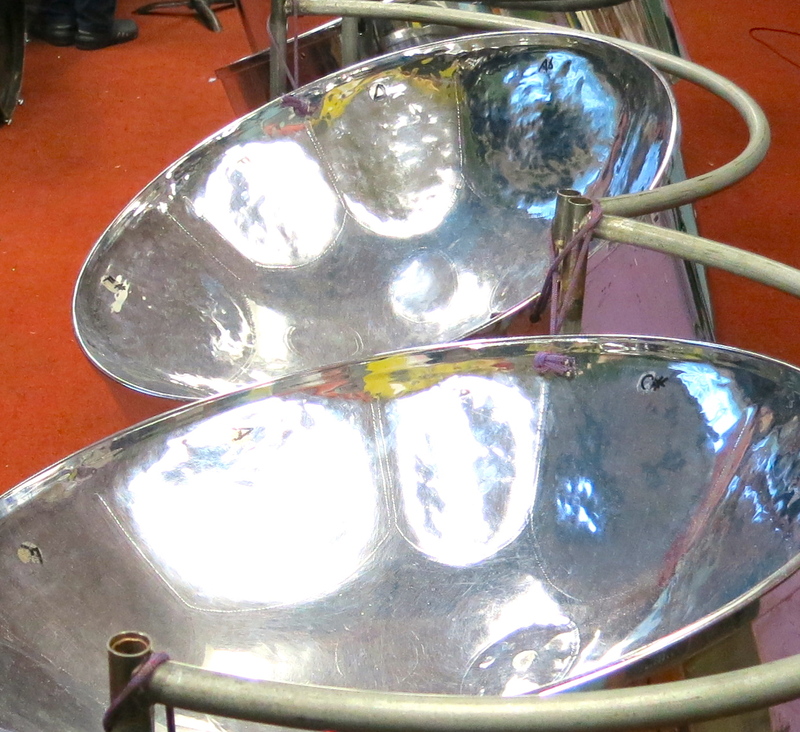 Steel drum pans had just been invented. 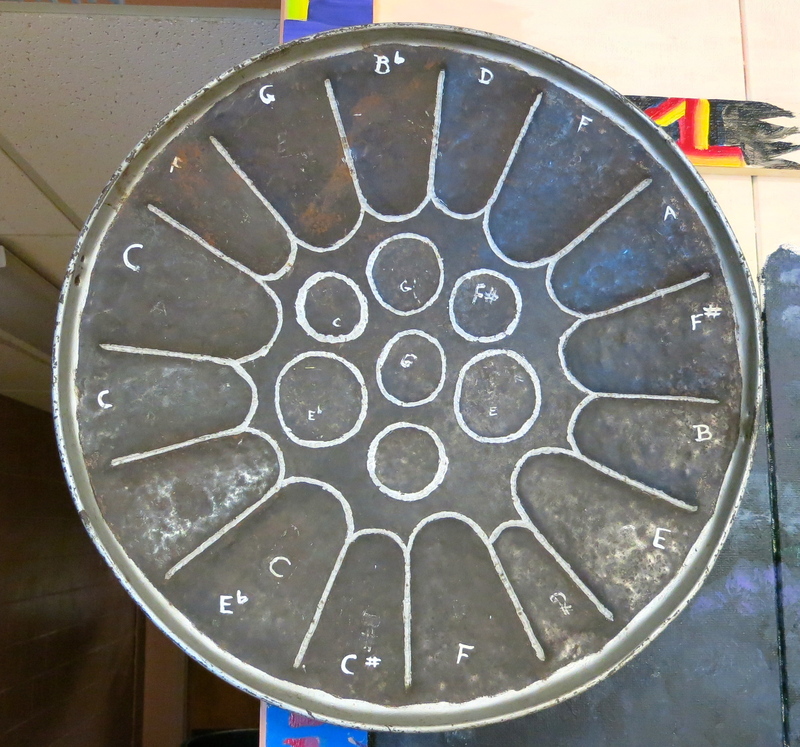 The concept of this wonderful music — that I was hearing on the record — was made on oil drums. The drums had been thrown away. They were saved by some creative people in Trinidad. The idea grabbed me and I loved the music. Fifteen years later, I got to the Caribbean, when I was doing some sailing. I saw and heard a steel band live and I went berserk! It was the neatest thing I had ever seen. 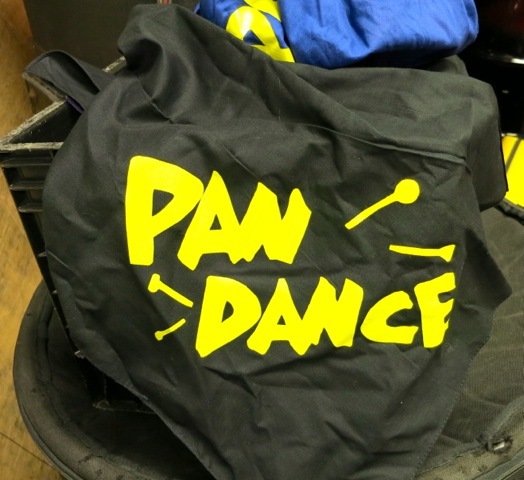 I made a very crude pan. This would have been about 1973 or 4. The pan was successful enough that you could play a tune on it. I made another one. I got my friend to come over and we played together. We started a band. I made a few more and a few more and we had a little band. Nobody had ever heard of steel drums. They didn’t have the faintest idea. We went down there and my hidden agenda was to find out more about how to make bands, although I fully expected to be ignored or stone walled because we had run into some Trinidadians up here over the years and they seemed a little upset that we were horning in on their “thing”. At that time it was the “white” thing, “black” thing. I could understand it. But amazingly enough, Trinidad turned out to be unlike any other island in the Caribbean. I think the reason was because they had a very lucrative economy based on the oil in that area. They had no need of tourism and had no need for tourism. We found ourselves practically the only white people on the whole island at this carnival. We were the outsiders. We were the curiosity. The fact that we were interested in their musical instrument was something that really flattered them. I got a great response from some of the experts – particularly one. He became my mentor. 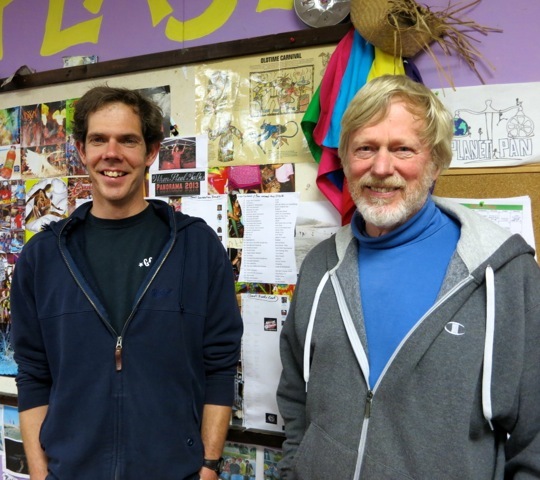 I’ve spent a lot of time with him since then — both in Trinidad and him coming to Maine. He’s shown me how to make pans. I came back from that first time in Trinidad and was thinking that the scene I saw down there on the street for three or four days at carnival, was just so wonderful. Why can’t that happen in more places? Why can’t we do that at home? It was the whole population from the rich to the poor. They were out jumping and dancing in the street and without anybody causing any trouble. They were doing it just for fun! Everybody was there for that reason – to have a good time and to have fun and not to do any damage. There were no police barricades. There was hardly any police presence. It didn’t need to be policed. It was just a great time. I came back blown away by that and thinking I would never see that in New York. You’d never see that in Boston. You’d never see that in Maine because people are too up tight to cut loose like that. I thought, “It’s worth a try!” That’s what I was thinking — if we can somehow get people doing this. I didn’t really have a big program in mind or anything. I just came back wanting to get more people playing. I wanted to have a big band like Trinidad where there were a hundred people playing in the band. It was so exciting. 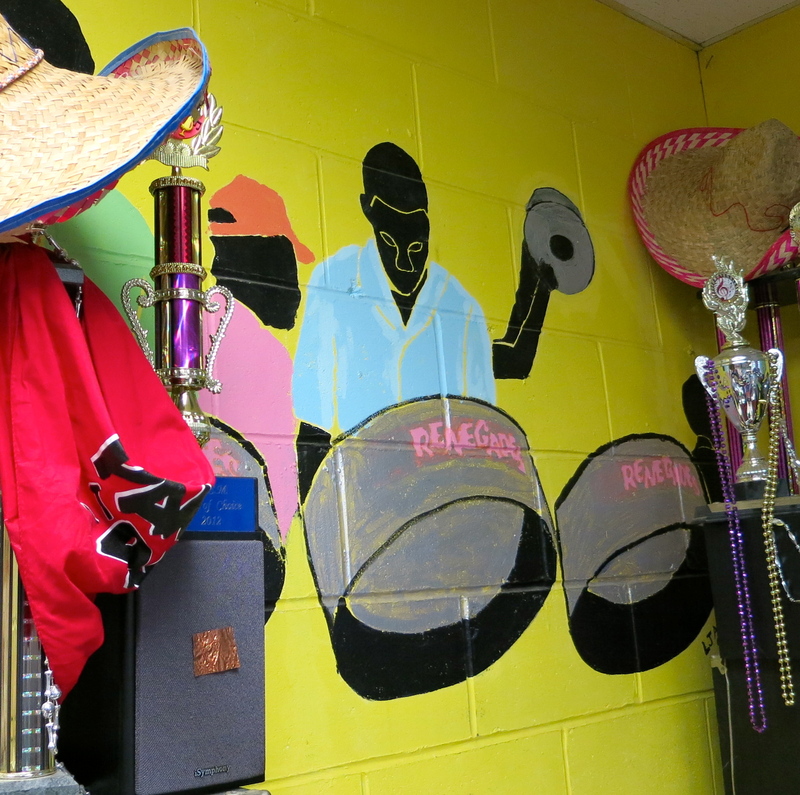 In Trinidad, they were community bands. Each neighborhood or city had its own band. 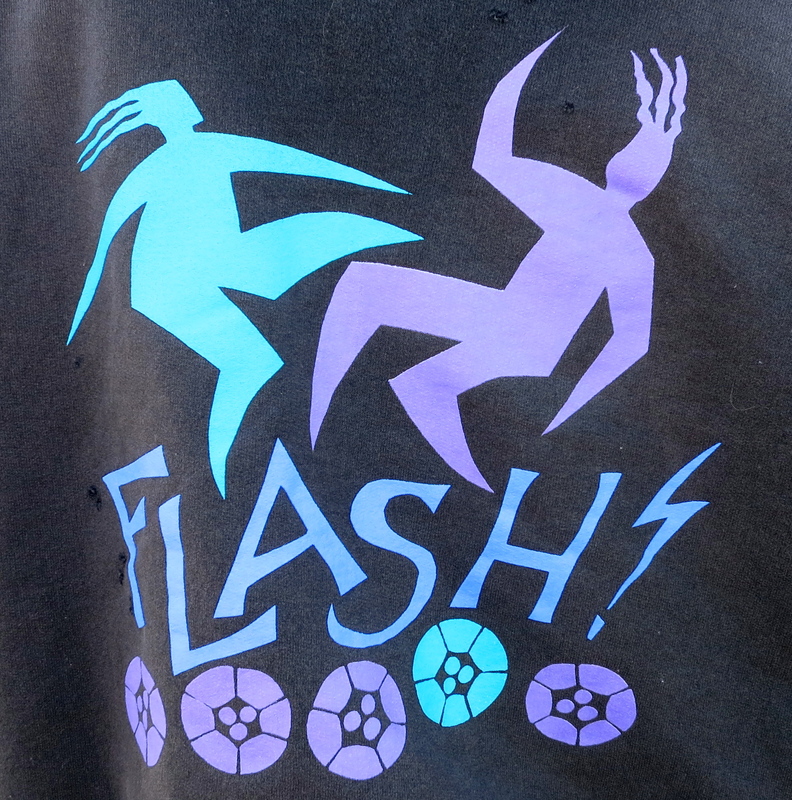 At first it was competitive – in the old days – like a gang. One band would take on the next. Then it became more about the music as it is now. I thought the community aspect of it was really cool. Anybody can play this instrument. It’s not something you have to be a musician to do. You saw that right away in Trinidad. Everybody kind of person was there, like office workers and people who didn’t have a job. They were all playing in the band. I thought I’d give it a try. 3. 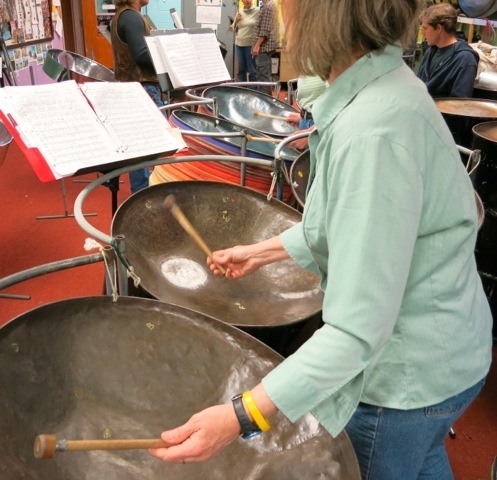 What was your best day starting and conducting Flash in the Pans Steel Drum Band? There have been so many! We have best days any time we get a good response from the crowd and that seems to happen pretty often. It took a long time to get that happening. 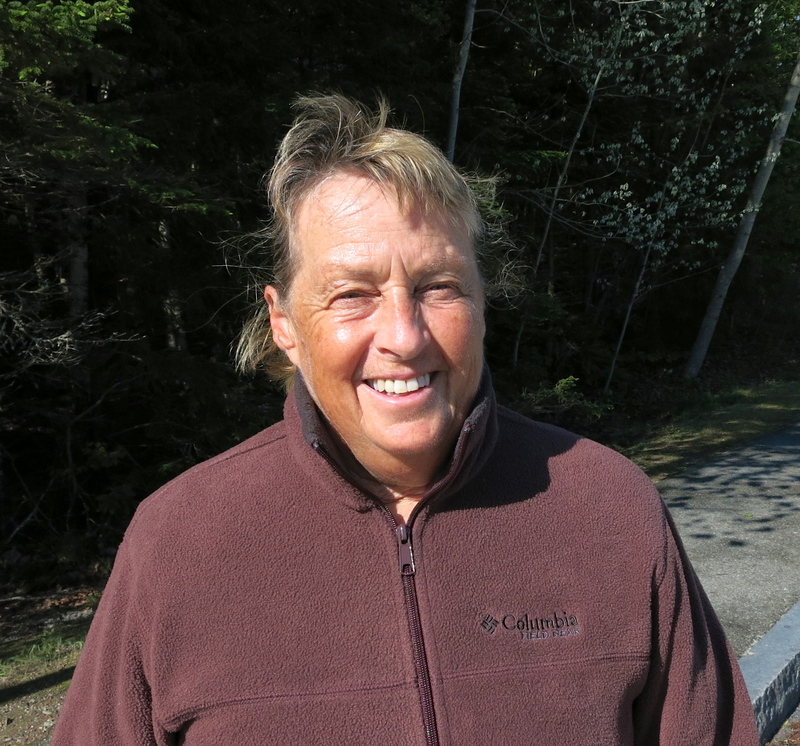 There is a natural shyness of Maine people. They don’t like to show much. After a while there started to be a change. When Tim came, it was pouring — rain and fog. We were out playing in front of the market in Brooksville – umbrellas, rain filling up the pans, and everything! There you go. You have the natural world against you. Tim was coming up from the dock in the fog. He made a huge thing out of it and it was so incredible. In the video he is panning around the crowd. You see these Mainers standing back there and listening and not moving at all. After a little time goes, by Tim pans down and a guy’s foot starts tapping. He can’t resist. It’s just like the calypso thing has gotten into him. Within a few years, it took off! Once the kids got over their teenage resistance to anything different, they subscribed to it, and Bingo! We had it made. Yah. And now it’s pretty amazing. 4. 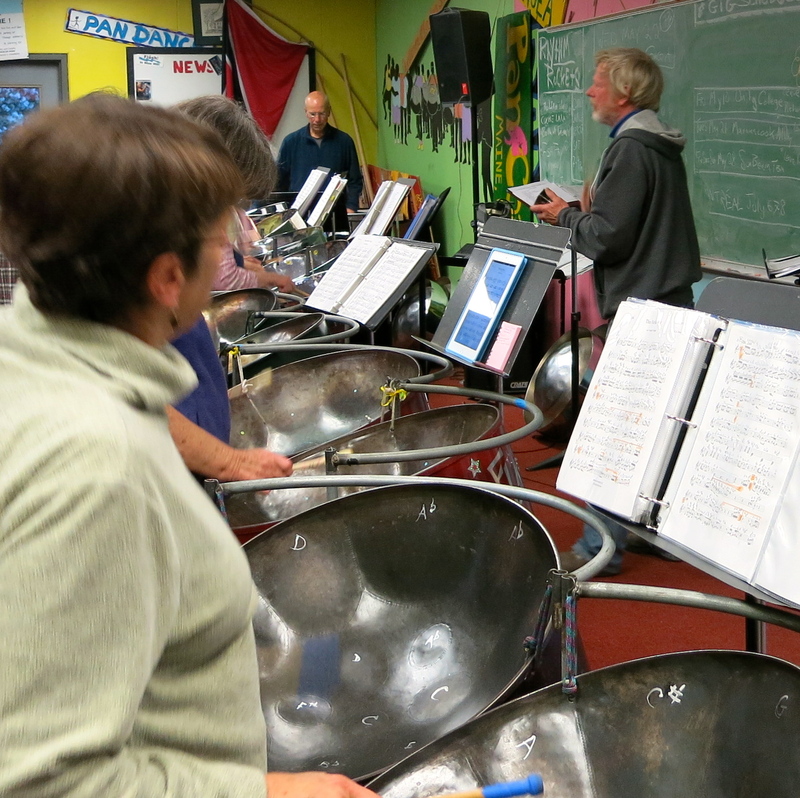 What was your worst day starting and conducting Flash in the Pans Steel Drum Band? I ran a kids’ group for many years. With the teenagers you always get things “going on” that you have to keep a handle on. I’m not particularly savvy about all that — even though I’ve been a teacher all my life. One time we were out on an island with the kids’ group. The people on the island were putting us up and we were playing for them. Everything was terrific. This was so amazing for kids from my school to go out to one of those island schools and get those kids excited. There have been times when I have felt discouraged. There was even a time when I felt like quitting, but I turned it into a sabbatical and that turned out fine. The thing that I consistently find is that no matter how bad I am feeling, when a gig comes along and I am actually playing, everything is fine. The actual happening, making the music, and seeing this response and seeing the players getting so much pleasure and satisfaction out of it — that makes it all right. That’s turned things around and I’ve said to myself, “Ok. I can keep doing this for a while!” You can be reminded by positive reinforcement and broadening your perspective that what is going on is worth it. There is just a high that comes from performance – the actual doing of the thing. It’s all worth it!